20 years after the first Boxster made its debut, Porsche is restructuring its mid-engine roadsters. 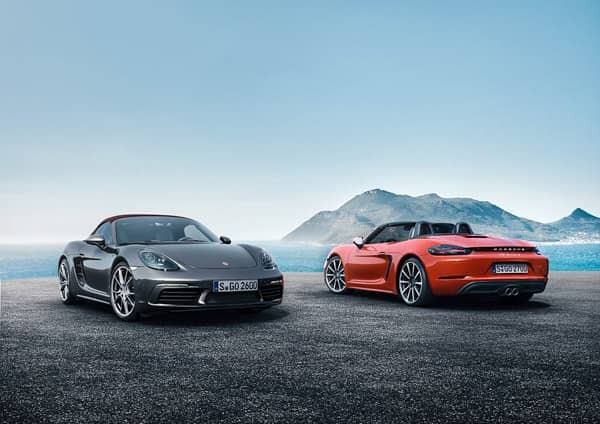 The designation for the new generation of models is 718 Boxster and 718 Boxster S. The two-seat convertibles are now more powerful yet more fuel efficient. 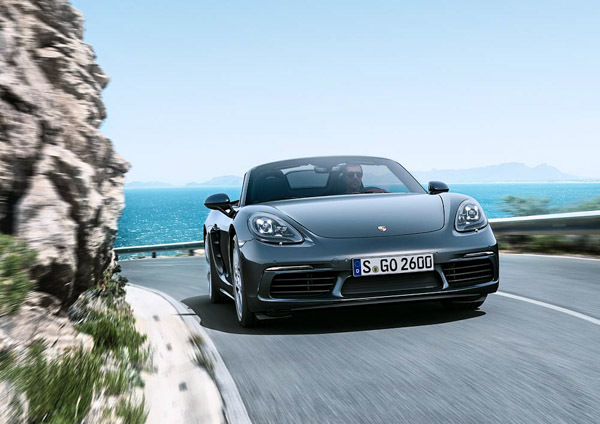 With them, Porsche continues the tradition of the four-cylinder flat engines that were used in the Porsche 718 mid-engine sports cars that won numerous races back in the 1950s and 1960s, among them being the legendary Targa Florio and Le Mans. From a side view, identifying features of the new model line include new, independently styled wings and side sills. Larger air inlet panels with two fins emphasise the car’s dynamic look. The doors are now designed without door handle recess covers. New 19-inch wheels are standard on the 718 Boxster S. 20-inch diameter wheels are available as an option. In its driving dynamics, the new roadster follows in the tracks of the original 718. The car’s completely retuned chassis enhances cornering performance. The electromechanical steering system is configured to be ten per cent more direct. 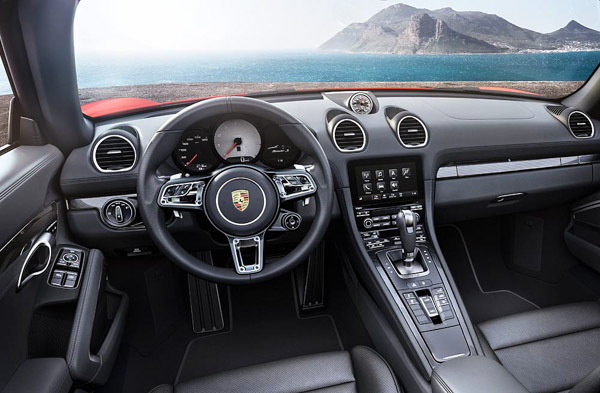 This makes the 718 Boxster even more agile and easier to steer, both on circuit tracks and in everyday traffic.